You can expect a lot of great things from Volkswagen this year. 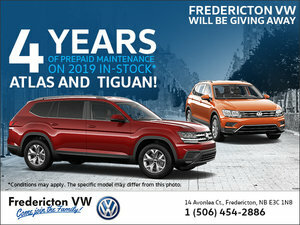 We already now we will be getting the brand new 2019 Volkswagen Jetta at Fredericton Volkswagen shortly, but that’s not all that’s exciting at Volkswagen. Enter the brand new 2018 Volkswagen Passat GT, a sportier, bolder, and more aggressive Volkswagen Jetta set to arrive in the second quarter of 2018. The 2018 Volkswagen Passat GT was just unveiled at the North American International Auto Show in Detroit, and already it is a head-turner. 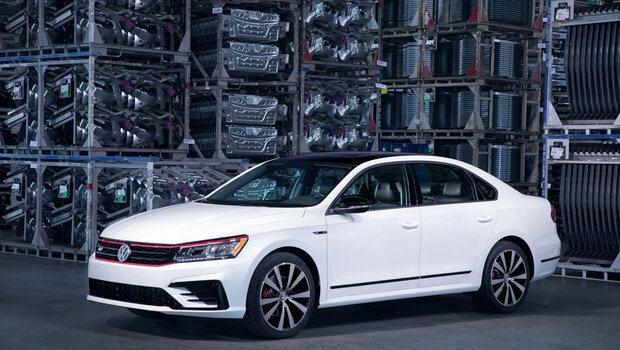 Offered with a more aggressive design and four color options – Pure White, Reflex Silver, Platinum Grey or Deep Black - , the 2018 Volkswagen Passat GT takes cues from the Volkswagen GTI, and yet will offer its performance in a much more refined package. With the 2018 Volkswagen Passat GT, buyers will get a unique Passat that features over 20 design changes compared with the current Volkswagen Passat. Under the hood, a 3.6-liter V6 engine that delivers 280 horsepower will ensure that power is never an issue in the new 2018 Volkswagen Passat GT.